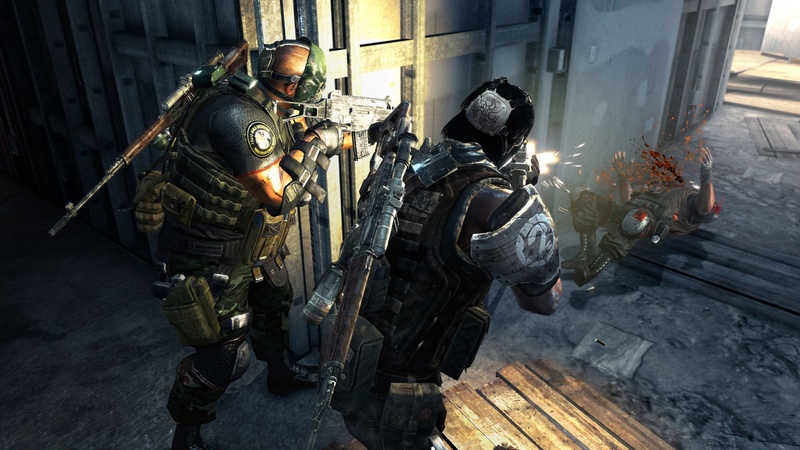 Electronic Arts has announced that a demo for Army of Two: The 40th Day will be released this Thursday, December 17th, on the Xbox Live Marketplace and PlayStation Network. 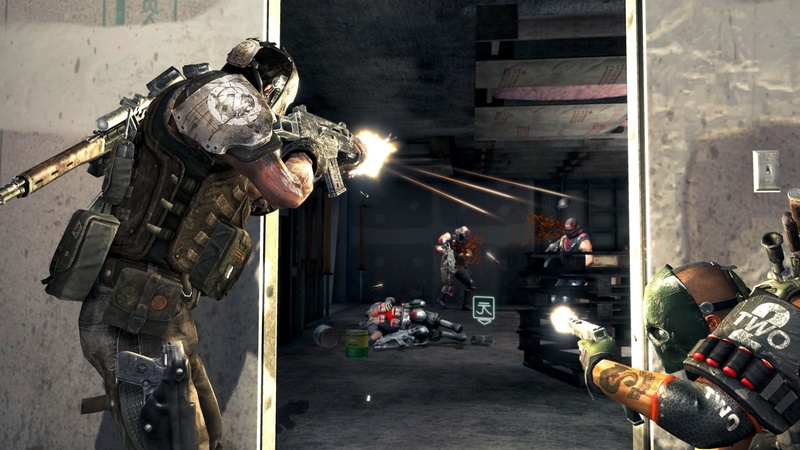 The demo lets players experience the first level of the game as Salem and Rios in two player co-op action. There's no word if any weapon customization will be present, but we will be able to experience Shanghai under attack. EA has released two new screenshots and a trailer of the game as well. A PSP demo will be out on January 7th with the game all versions of the game releasing on January 12th. In case you missed it, we had plenty of coverage of the latest EA Montreal title last week.